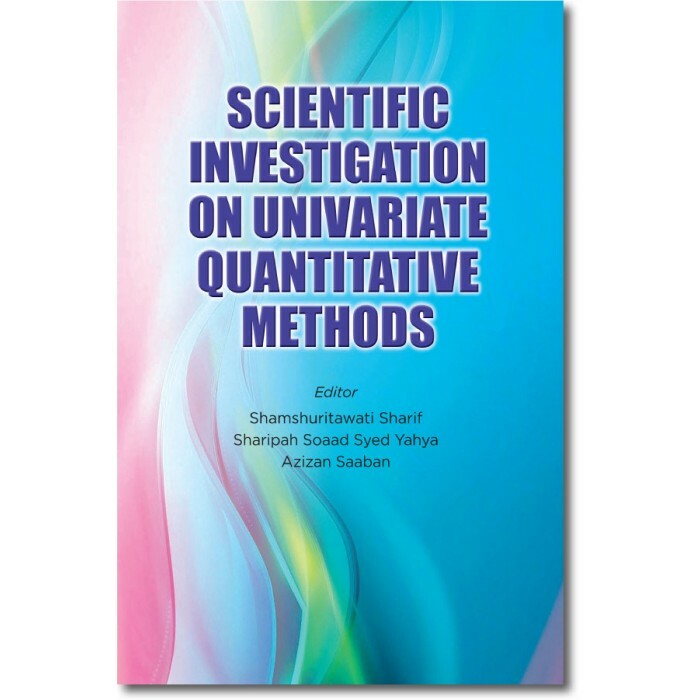 Scientific Investigation in Univariate Quantitative Methods presents seven different methods in each chapter. 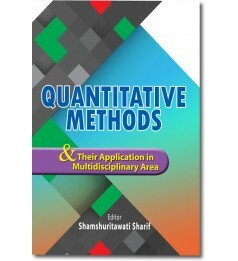 This book is written to enrich the research activities among postgraduate students, lecturers, practitioners and researchers in both disciplines. 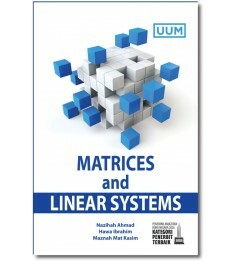 In this book, the mathematical level of the book has deliberately not been kept low. 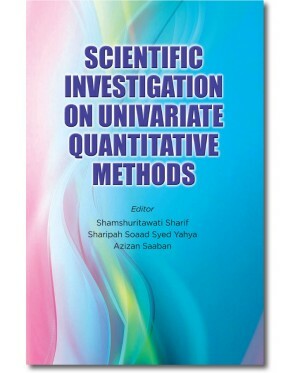 Much of the content here is standard for an advanced level of statistics and mathematics course. 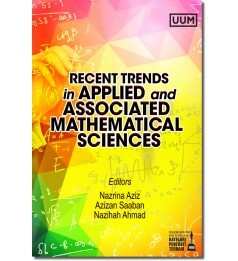 The aim of this book is to deliver the reader with a book where they can discover a brief research idea in statistics and mathematics including a wide range of topics such as t-test, ANOVA, L-moment, centrality measure, Quintic Bézier Triangular Patches, and abelianess in Group Theory. 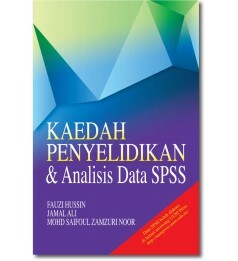 The book is advisable for the readers to have some basic foundation on statistical inference and mathematical formulation prior to reading the chapters in this book. 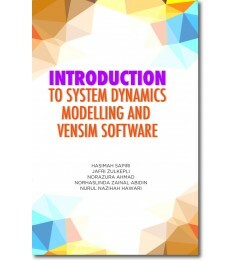 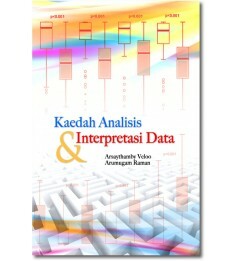 It is also suitable for researchers who want to get up to speed quickly on modern statistical and mathematical approach. 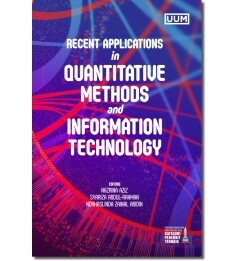 Interestingly, most of the chapters in this book are part of PhD theses. 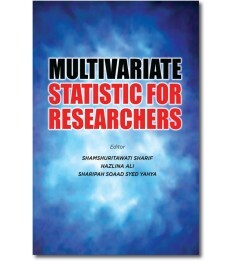 Undergraduate students possessing some familiarity with inferential statistics should be able to learn from this book.